Let’s welcome Bob Burden back to DragonCon! 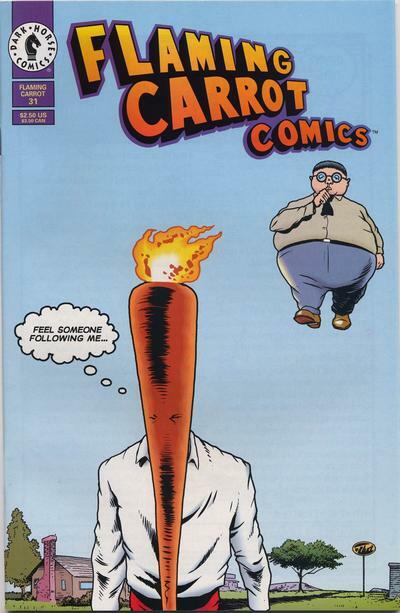 He will always be most associated with his most popular creation, Flaming Carrot. 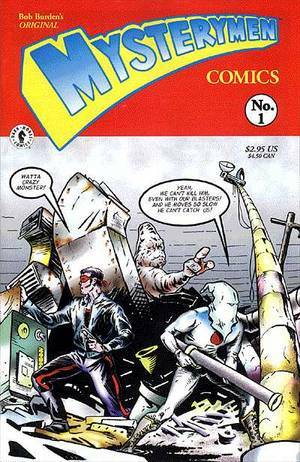 Taking surrealism & humor to another level in Flaming Carrot and also Mystery Men, he has seen his creations published over many different companies over the years. Most recently, he has taken to self publishing his latest works.